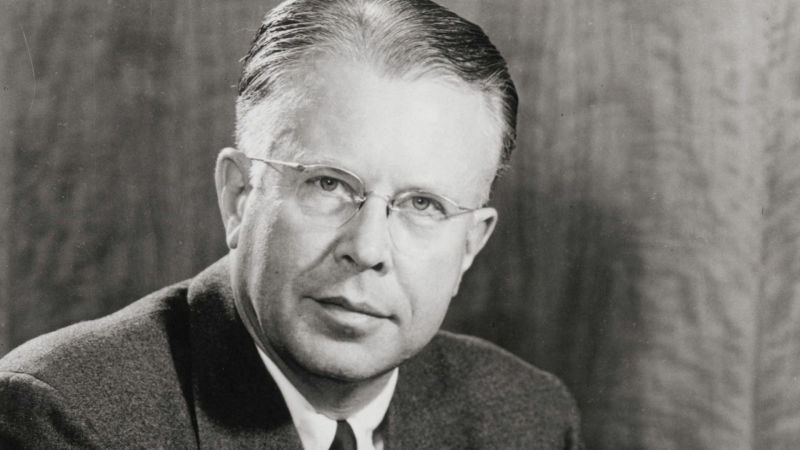 In 1931, UC Berkeley scientist Ernest Lawrence invented the cyclotron, which transformed nuclear physics, earned him a Nobel Prize and paved the way for the devastating bombs that helped win World War II. We'll talk with LA Times reporter Michael Hiltzik about his new book "Big Science," which outlines Lawrence's contributions to the Manhattan Project and the rise of the military-industrial complex. Michael Hiltzik, business columnist for the Los Angeles Times, recipient of the Pulitzer Prize and author of "Big Science: Ernest Lawrence and the Invention That Launched the Military-Industrial Complex"